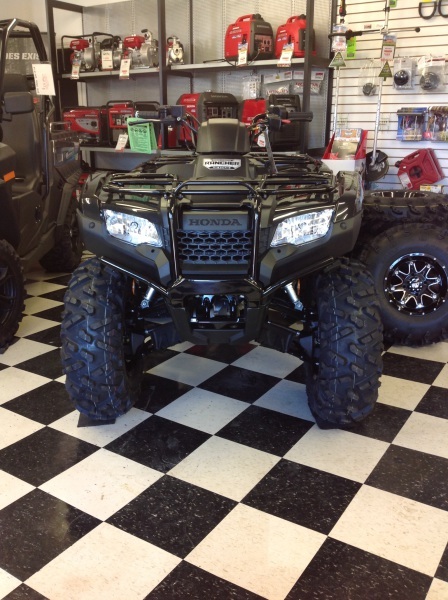 HONDA is commited to reliability, ease of use, and rider comfort when they design their ATVs & SXS(s). Honda has always been the front runner when it comes to reliability, they use only genuine Honda parts and quality engineering when it comes to creating their products. 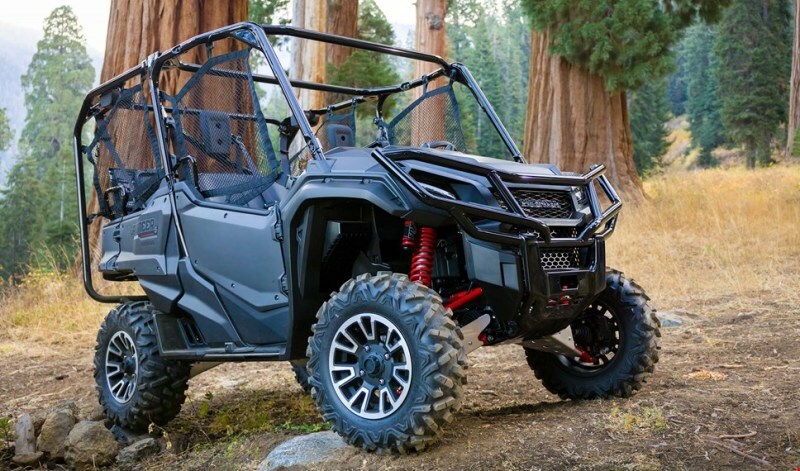 All ATVs and Side by Sides use Hondas longitudinally installed engines accompanied with a shaft drive for no belt breakage, slippage or replacements. This allows a smooth delivery of power for an unmatched rider experience. honda is also the only company to use true engine braking for a more forgiving and true feel of engine braking, competitors use electronic engine braking that is unpredictable. 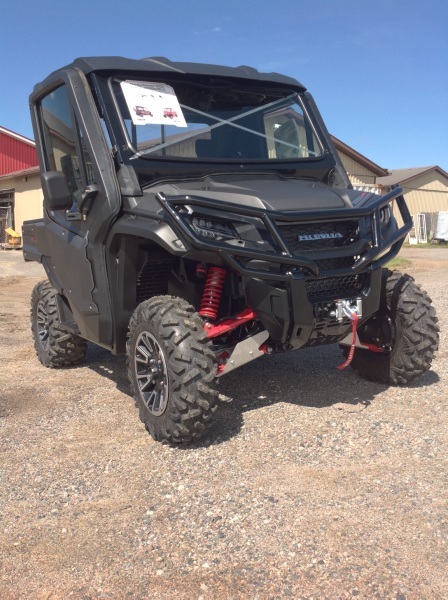 All Honda atv and Side by sides are avaible in a variety of pakages, colours, and accesories to create and build your perfect off road machine. Honda's Power Equipment is un matched when it comes to reliability and quietness on the work site or at your own home renovation prodject. 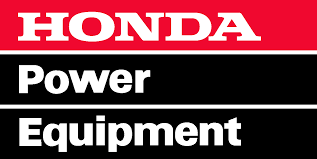 Honda carries a wide range of power equipment for any season or any job. From summer grass cutting and garden care too winter's blizzards Honda will have you covered. Honda Marine motors are the smoothess & quietess outboard motors available. Honda's power thrust and easy deck steering technology gives the opperator the most predictable maneuverability on the water out of any brand. The last thing you want to happen when your miles of shore is to have motor troubles, worry no more when you purchase a Honda you know that you are purchasing a unmatched reliable motor that will always get you home. 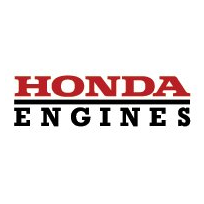 Honda's legendary line up of small engines are renoun for smoothness, reliability, low maintenance, and performance. If you have a piece of equipment that is in need of overhauling dont scrap the entire machine simply replace the old motor with a new Honda engine. Honda now offers their own Financial Services. Dont go running to the banks simply ask for a Honda credit application and with in minutes you could be walking out with your new Honda product. Honda offers low interest rates and a wide variety of terms to accompany the needs of any customer. Honda Financial Services are very flexible and easy to use at any time you may wish to change your payments, simply call the Honda Financial Services customer service phone number and speak with a representative over the phone. Make the right choice choose Honda Financial for all your Honda product purchases.